IT HAS NO LIMITS, SO YOU CAN DISCOVER YOURS. Extreme conditions require an elite gun. And the latest flagship of the Model 700™ fleet, the Model 700 XCR Xtreme Conditions Rifle, is ready for any task you are. 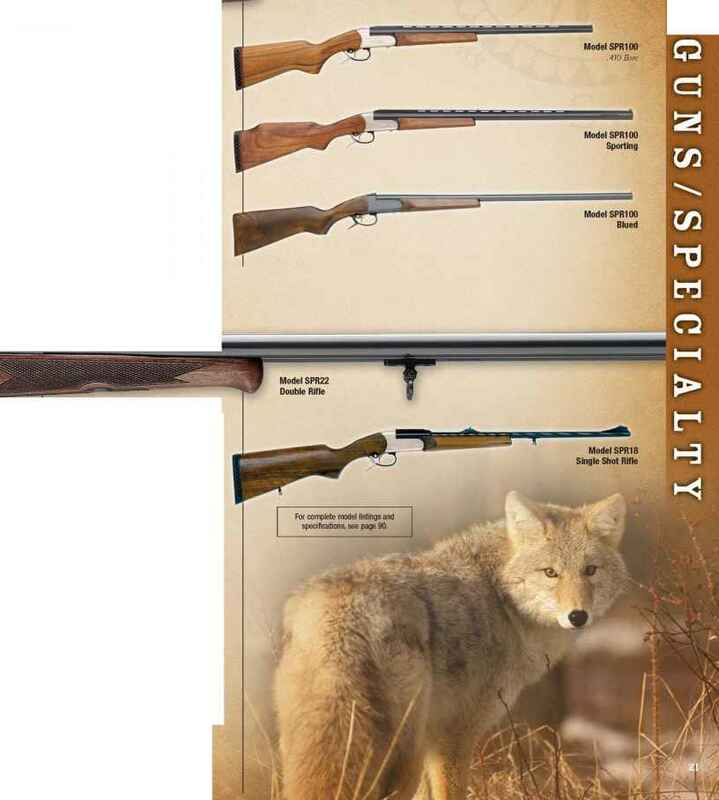 It's simply the most durable hunting rifle ever built. Our proprietary new TriNyte™ Corrosion Control System makes the Model 700 XCR virtually impervious to the most extreme conditions on earth. Using a combination of ultrapotent corrosion-inhibiting materials and an innovative application process, the TriNyte System launches firearm protection far beyond its previous limits. Our new finish delivers scratch and corrosion resistance dramatically superior to standard stainless steel as well as that of any other gun sold today. The Model 700™ XCR is optimized for sure handling in adverse climates. Its feature-laden synthetic stock is a technological marvel that looks and feels the part. Features include an R3® recoil pad from LimbSaver™ - the most effective recoil pad on the market - and patented rubber overmolding technology from Hogue® - a revolutionary technique used in the grip and fore-end areas to provide a positive grip in the slickest environments. Deliver your appointed rounds with the new standard in rugged endurance, the Model 700 XCR. Everyone else will wait it out at home.